UNS – Pregnancy and childbirth often cause stress and even depression, especially in primigravida (first pregnancy) in age less than 20 years old or over 35 years with poor psychosocial history. Overcoming this matter, Soetrisno, Lecturer of Faculty of Medicine (FK) Universitas Sebelas Maret (UNS) Surakarta found out how to cope with stress in pregnant women and before pregnancy. 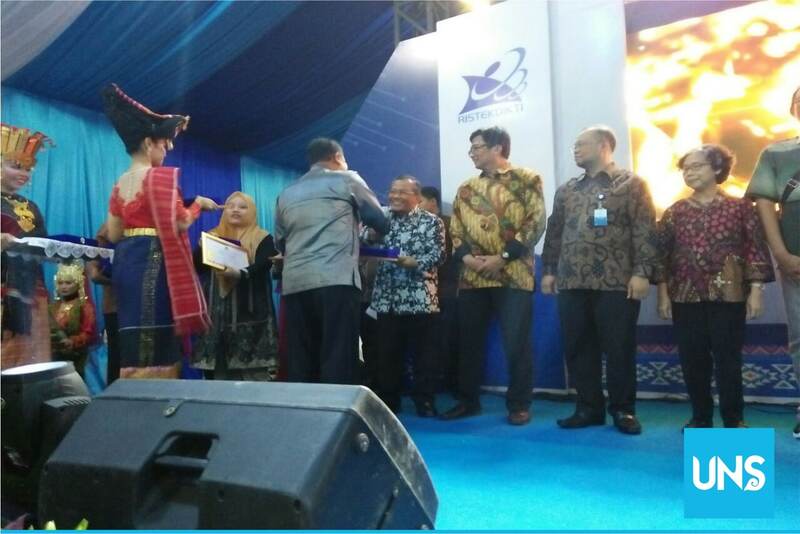 On the discovery, Soetrisno became Professor of the 38th UNS Medical Faculty and the 190th Professor of UNS. Soetrisno provides solutions through psycho-curative intervention, which is summarized in Psychocurative Smart Book Stress Primigradiva. The book can be used as a reference in dealing with stress in Primigradiva pregnancy (first pregnancy) which is stronger than multigravida (pregnant ≥ 2) due to lack of experience. 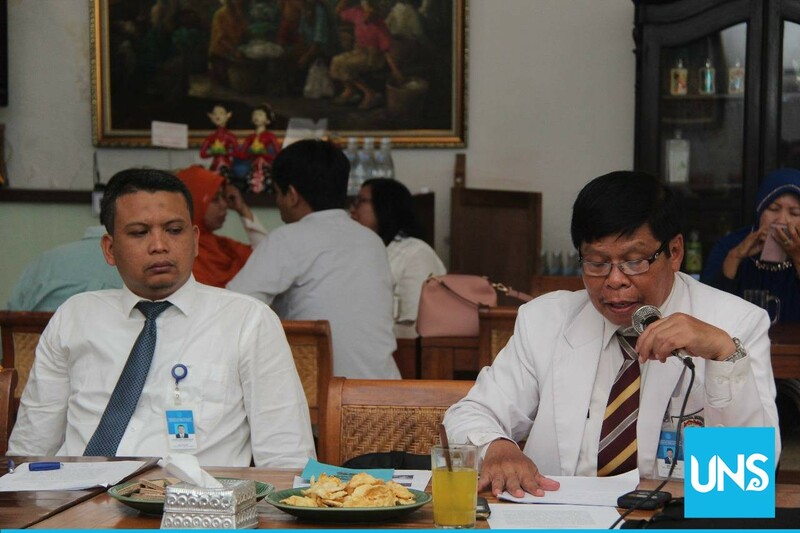 “I created the guidebook I call the Psychocurative Smart Book of Primigavida Birth Stress which contains cognitive, social, spiritual, and physical support that can reduce the intensity of stress, it can even be a condition of eustress,” Soetrisno told a news conference at Ikan Goreng Cianjur Restaurant, Solo, Monday (22/1/2018). Soetrisno, Professor of UNS who found a solution to overcome stress pregnancy and childbirth, during a press conference at Ikan Goreng Cianjur Restaurant, Solo, Monday (22/1/2018). Psychocurative is a treatment effort created with the aim of ensuring that people have a better chance of adapting themselves to their psychological condition and situation and building harmonious and integral relationships to improve psychological stability and survival. “We can build a harmonious and integral relationship to improve the stability of psychological and life skills, including to pregnant women,” explained Soetrisno who is inaugurated as Professor of Obstetrics and Gynecology Faculty of Medicine UNS at open senate session on January 25th, 2018. 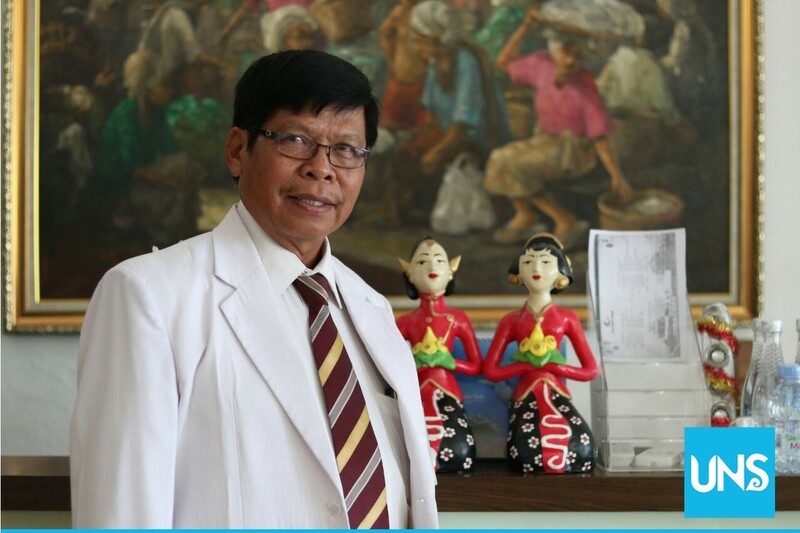 From the results of his research, Soetrisno explained that the provision of psychocurative in pregnant women, especially primigravida gives the effect of decreasing the stress intensity of pregnancy and childbirth while increasing the normal birth. In addition, psychocurative effect on the biological conditions of pregnant women, cortisol, HSP 60, 70, 90 peripheral blood serum that affects muscle The uterus becomes stronger to give birth normally. Psychocurative stress primigravida also can change the condition of pregnant women distress into eustress, and feasible applied to pregnant women in the face of childbirth.